Interested in exploring educational options outside the US? 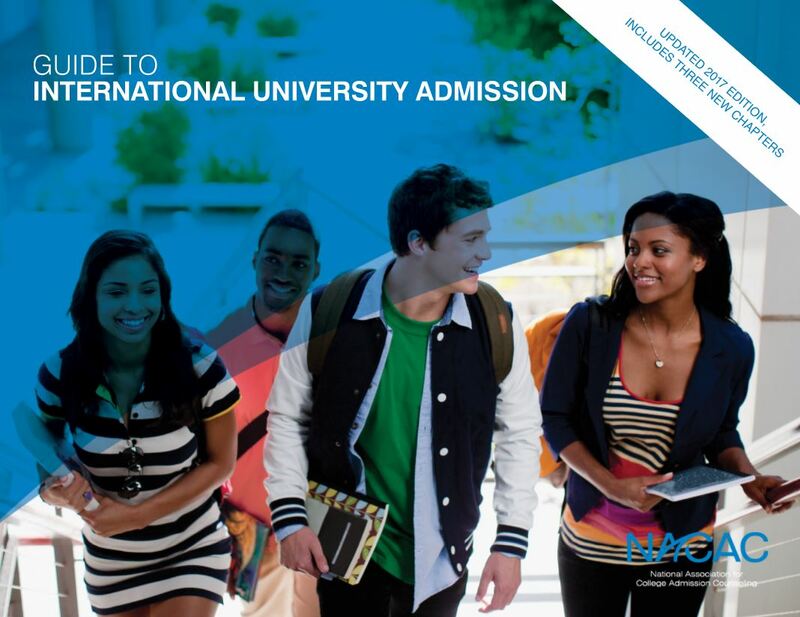 NACAC’s newly updated Guide to International University Admission features country profiles and admission how-tos for 11 destinations that have proven popular among US students seeking full degrees outside their home country. NACAC extends its deepest sympathies to colleagues, students, and others in Texas, Florida, and other areas who have been affected by the catastrophic rains and dangerous floodwaters caused by Hurricanes Harvey and Irma. 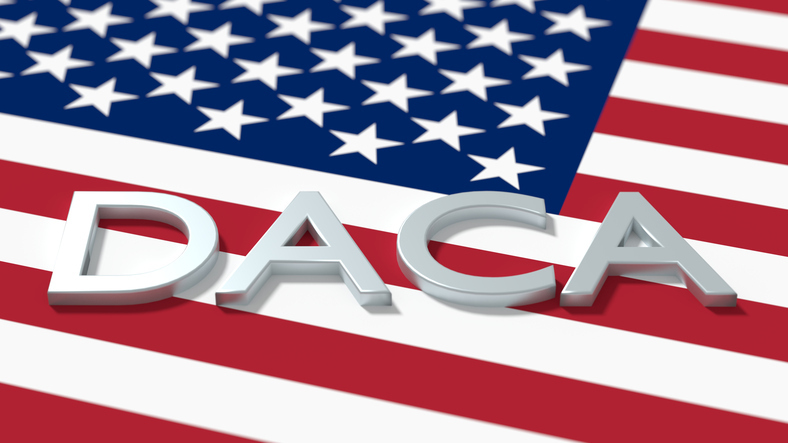 President Trump announced this week that the Obama-era Deferred Action for Childhood Arrivals (DACA) program will end in six months. Since 2012, DACA has provided deportation relief to undocumented youth who came to the country before the age of 16, as long as they met certain criteria. Hurricane Harvey and its subsequent floods have impacted more than 1 million students in 244 public and charter school districts statewide, according to the Texas Education Agency. And that total doesn’t take into account the region’s impacted college students or K-12 students in Louisiana who are starting to see flooding as a result of Harvey’s path. Though the full impact of Harvey on students and schools will remain unknown for months to come, members of NACAC have been asking what they can do to help. Here are some ways you can help your colleagues and the impacted schools in Texas. Hurricane Harvey has left a lot of unknowns in its wake. If and when students get to return to their schools, the schools will likely look significantly different: structural damage, fans to help dry out the building, missing book collections. And beyond the physical, the emotional impacts of this disaster could haunt them for years to come. Hurricane Harvey devastated parts of Texas and Louisiana for the greater part of last week. The scale of the storm and flooding is unprecedented, impacting millions across 53 counties in Texas and parts of Southwest Louisiana. Harvey made landfall near Rockport, Texas with winds of 130 mph on Aug. 22. The storm then moved toward the Houston metro area and lingered for several days, dumping nearly 52 inches of rain before hitting the coastal cities of Beaumont and Port Arthur with 26 inches of rain in 24 hours as it looked toward a second landfall in Louisiana. While much of the focus has been on the homes that were lost, the storm has also flooded and destroyed schools, and has impacted more than 1 million students in 244 public and charter school districts in Texas alone, according to USA Today. 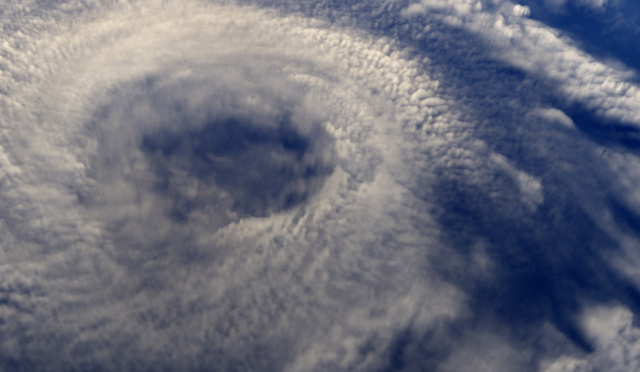 NACAC spoke with counselors in the impacted areas to learn about their experiences and find out how Harvey will impact their school and students in the weeks ahead. NACAC’s 73rd National Conference in Boston kicks off in just a few days and there are so many ways to get involved. 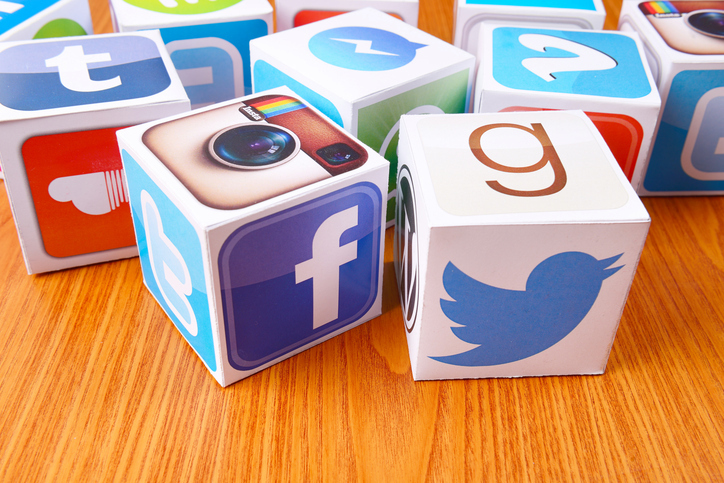 As the social media manager for NACAC I might be biased, but I think that getting involved with the conference on social media is one of best ways to connect with your colleagues and ensure you don’t miss a moment of the action. But what are the best ways to do that? Follow these simple tips to get the most out of your national conference social media experience. Knowing the facts about financial aid can help college-bound students select a best fit school. As students kick their college search into high gear this fall, NACAC encourages you to share your wisdom via Twitter. 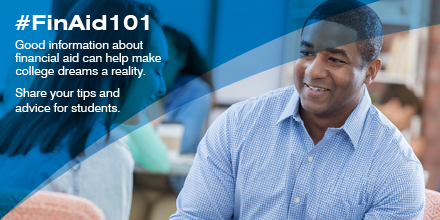 Contribute your top tips using #FinAid101 and follow the hashtag to see advice submitted by colleagues from across the country.